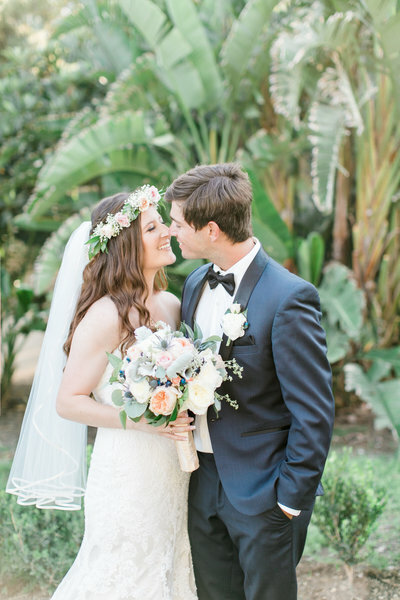 Christian and Marissa’s dreamy, rustic chic wedding was such an absolute joy to be a part of. I am beyond thrilled to share their fabulous album with you. I sincerely believe that every one of my brides should leave me with a stunning album in their hands. I know that it will bring them so much joy (Just ask Marissa!!). It is their first family heirloom and even more importantly, it documents the beginning of their legacy. It will come to mean the world to their children and eventually their grandchildren. An absolutely priceless investment that becomes more valuable over time. This heirloom quality, 12X12 beauty is handcrafted with premium leather, thick layflat pages and adorned with laser engraving. Big thanks to Align Album Design and Uni Albums for all their hard work! I hope you enjoy Christian & Marissa’s breathtaking album! Here’s the full design. Enjoy flipping through!